What wristbands could tell you, not just fashion, but your chemical safety! Perhaps, silicone wristbands may link up with souvenirs from social events. Perhaps, some have even thought these wristbands as unnecessary waste after functions. But now, silicone wristbands could have a new meaning, they can be your health guard! In fact, scientists have monitored how much farmers in West Africa were exposed to the different pesticide compounds with these wristbands. The idea of chemical detection with wristbands may seem to be too simple to be true. Yet, in 2014, scientists have already proposed to use wristbands as personal passive samplers, which are devices that take up organic molecules through diffusion from water or air. Unlike active samplers, passive samplers do not require active pumping of air through filters to collect target compounds, and therefore take up the name “passive”. These devices allow measuring chemical concentrations as weighted averages in certain period of time. In this study, scientists have implemented the wristbands technology to give individualised profiles of pesticides exposure of each unique participant. 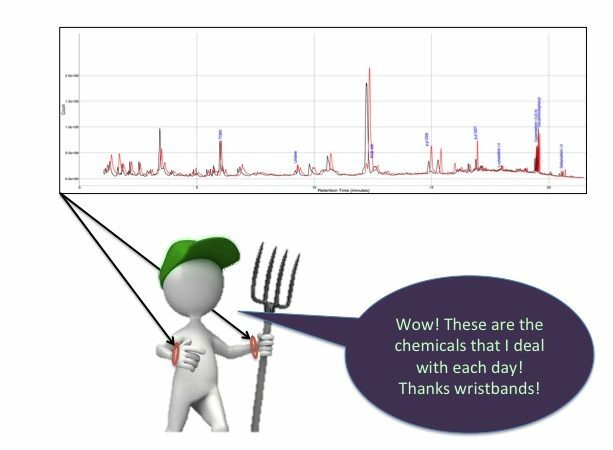 How did wristbands assist in pesticides detection? Scientists have recruited 35 farmers from Diender, West Africa, including both male and female, to wear two silicone wristbands for five days in two distinct periods. They performed their normal chores and farming duties as usual. After the two periods, these wristbands were returned in separate enclosed PTFE plastic bags for analysis. Back at the lab, the wristbands were cleaned in a water bath to remove any contaminants on the surface prior to chemical analysis. The pesticides were then separated from the wristbands by the use of ethyl acetate. The solution mixture was further concentrated and analysed by an instrument called gas chromatography coupled with electron capture detector (GC-ECD), which is commonly used to detect trace amount of halogenated compounds. What was the story from these wristbands? Analysis has shown two pesticides were most frequently detected, deltamethrin and cypermethrin, which scored 69 and 66 out of the 70 wristbands studied (Figure 1). The second-runner-up was λ-cyhalothrin. The “-thrin” suffix might hint that all these three compounds were from the same chemical family. Indeed, they are all in a class of insect-killing compounds called pyrethroids (Figure 2). These compounds shared similar structures as pyrethrins, a naturally occurring compound found in chrysanthemum flower and have been made and widely used to kill insects. They were often used as insect repellents in clothes and mosquito nets, topical treatment for head lice and farming. The results of wristbands in the two periods of study were consistent. The result was also similar for the two wristbands wore by each participants in the study. 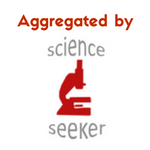 This proved the reliability of the wristband detection method. 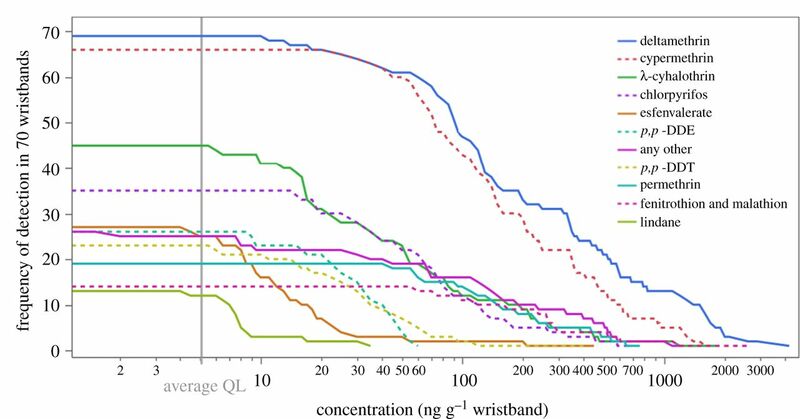 Figure 1 shows the concentration of the pesticides detected arranged according to the number of positive wristbands. Deltamethrin and cypermethrin were two commonly found pesticides, followed by λ-cyhalothrin. These three compounds are in a group called pyrethroids, which is a class of insect-killing pesticides. 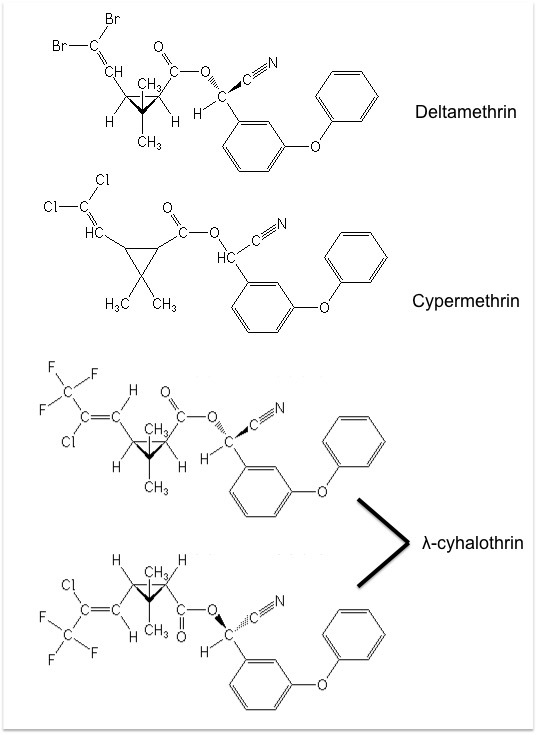 Figure 2 shows the chemical structures of deltamethrin, cypermethrin and λ-cyhalothrin, respectively. What are the future aspects to advance the wristband technology? Participants in the study were surveyed for the frequency of pesticides usage. Although dimethoate was reported to be the most commonly used among participants, it was not detected in high levels during the analysis of the wristbands. Dimethoate was the most water-like (hydrophilic) pesticide in the method, which might require longer exposure time for depositing enough amount in the nonpolar wristband polymer to be detected. Another compound, acetamiprid was also not well detected in the present study, as the ECD in instrument was less sensitive to this compound. Therefore, the adsorption ability of wristband material and sensitivity of instrument had been a major constraint to the present method. The present study has demonstrated how wristbands could depict personal exposure profiles of individuals. These wristbands could monitor inhalation and dermal exposures by absorbing compounds in air or through direct contact with skin. Although wristbands were easy to use and could mimic the exposure to chemicals in a prolonged period of time, the choice of wristband material and analytical instrumental method were crucial in result interpretation. Nevertheless, wristbands technology offers an easy and convenient detection method over a prolonged period of time, and it could also raise out concerns over compounds that were not self-reported by farmers. This would certainly benefit future policy-making directions, as well as offer better protection to farmers. O’Connell SG, Kincl LD, Anderson KA. Silicone wristbands as personal passive samplers. Environmental Science Technology, 2014, 48, 3327−3335.